The best screen protector there can be !!! I first received for my Iphone a tempered glass protector. It was so easy to apply I wanted my husband to have one. I did receive this product complimentary in exchange for my honest, unbiased review. I have always used the film protector screen covers and I had such a hard time putting them on. They would bubble and I would take them off and throw them out. Vetro is a super protector !! It is Ultra Slim, fits perfect on the Iphone 6. It is so easy to put on I have not one bubble that it does not even look like a screen protector is on. The tempered glass will protect your screen from breakage. 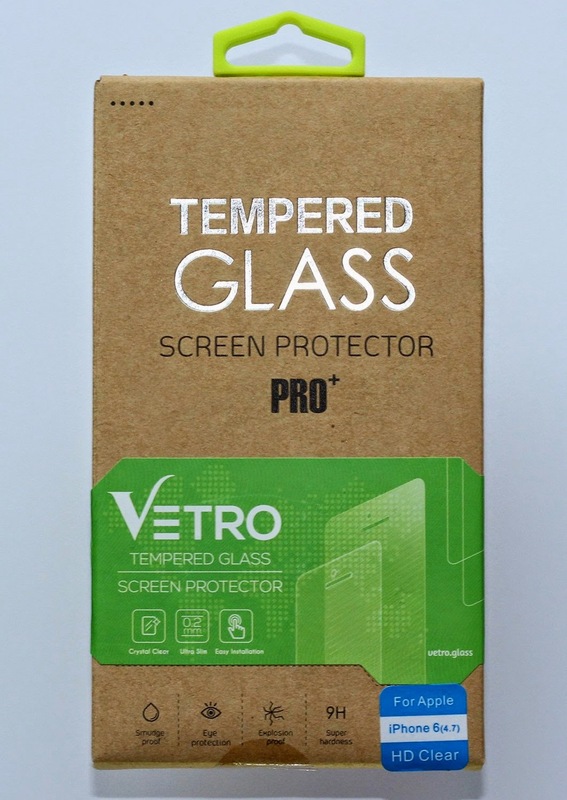 I will never buy another kind of screen protector except for Vetro. The cover went back on easily and the phone looks great. There are less finger marks with this screen protector. You just wipe clean with the towel supplied. Highly recommend ! !